II‐VI Incorporated (NASDAQ:IIVI), a leading provider of solutions for optical networks, today announced the introduction of its new ultra-low profile wide band tunable optical filters for next generation pluggable coherent optics. Large ongoing investments in hyper-scale datacenters and the upcoming rollout of 5G wireless is driving bandwidth upgrades in the global optical transport infrastructure with 100 Gb/s to 400 Gb/s DWDM coherent transmission, including analog and digital coherent optics (ACO and DCO) pluggable transceiver modules. II-VI’s ultra-low profile etalon-based tunable optical filter (mini-ETOF) features a wide 90 GHz passband that improves the signal fidelity and increases the reach by filtering the optical noise generated at the transmitter. 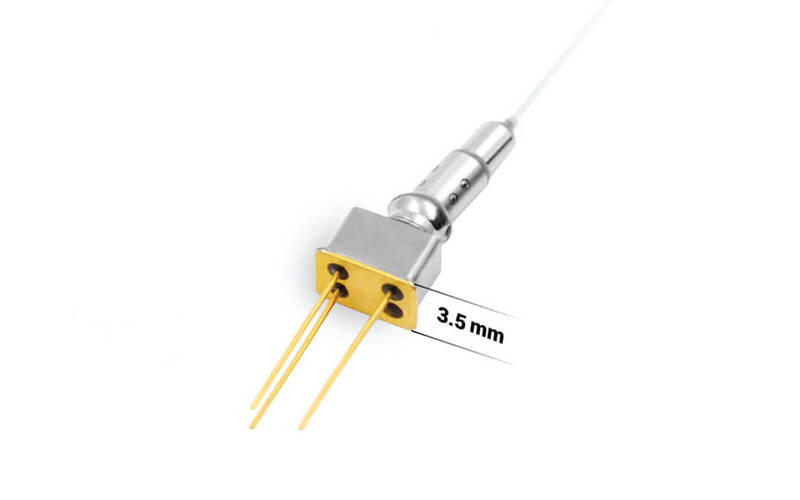 The mini-ETOF, with its industry leading 3.5 mm thin profile, is designed to be embedded in transceivers with highly compact form factors such as CFP4 and OSFP. Its highly reliable monolithic device is mounted in a thin and flat package that facilitates optimum transceiver cooling with air flow. II-VI’s broad portfolio of products for pluggable coherent optics includes the industry’s smallest uncooled micro pumps, dual-function hybrid micro-optics and low profile polarization maintaining couplers. It also includes ultra-compact MEMS tunable filters with integrated variable optical attenuator and the recently introduced FlexSOM EDFA platform, a breakthrough in enabling high performance amplifiers to be custom fit to the narrow spaces within coherent transceiver modules. The mini-ETOF is currently available for customer evaluation and is expected to be generally available later this year.